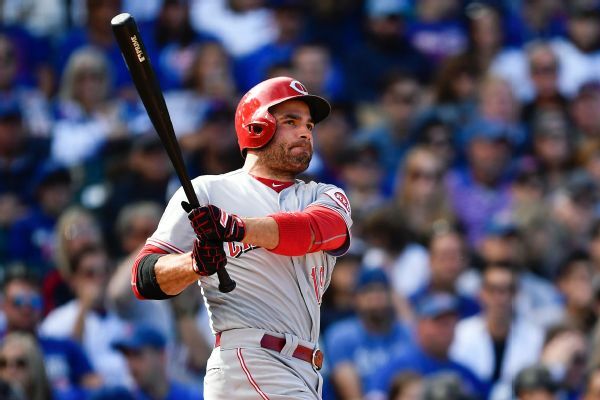 Votto (back) remains out of the lineup Sunday against San Diego, Bobby Nightengale of The Cincinnati Enquirer reports. 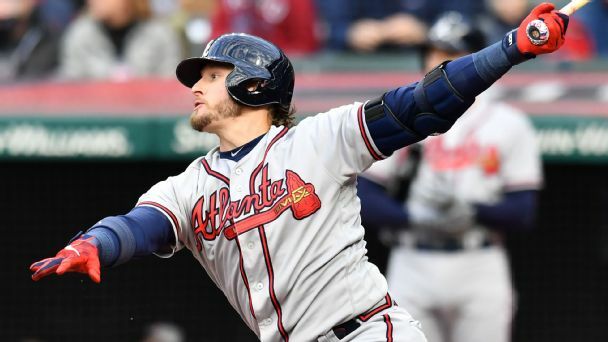 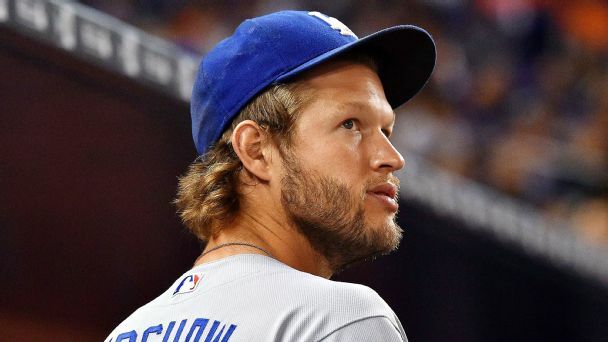 If -- and when -- the National League adopts the designated hitter, these dominoes will fall. 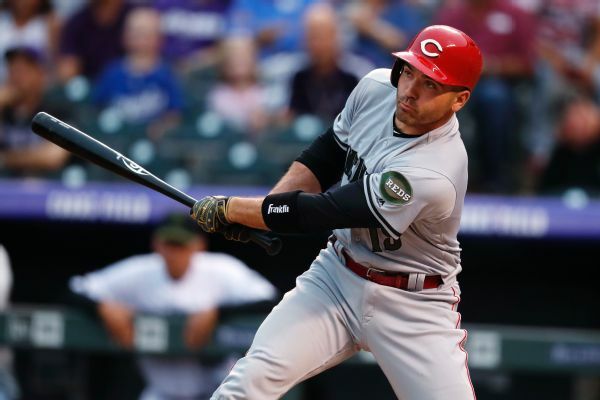 The Reds' Joey Votto traded an autographed jersey for a fan's "Votto for President" T-shirt at PNC Park on Monday. 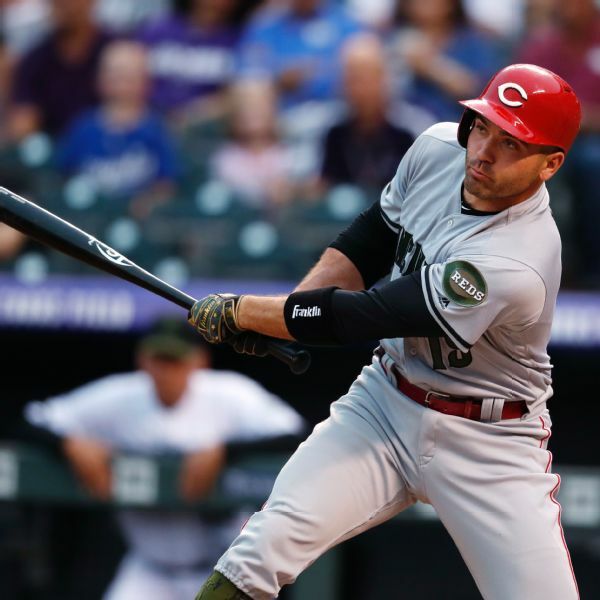 The Reds activated first baseman Joey Votto from the 10-day disabled list after he dealt with a right lower leg contusion. 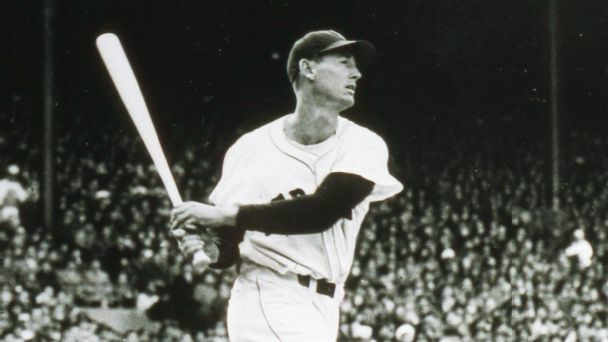 The Boston Red Sox legend would have turned 100 years old today. 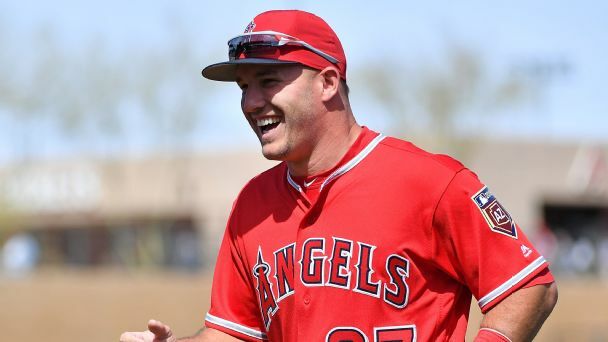 His legacy will live on forever. 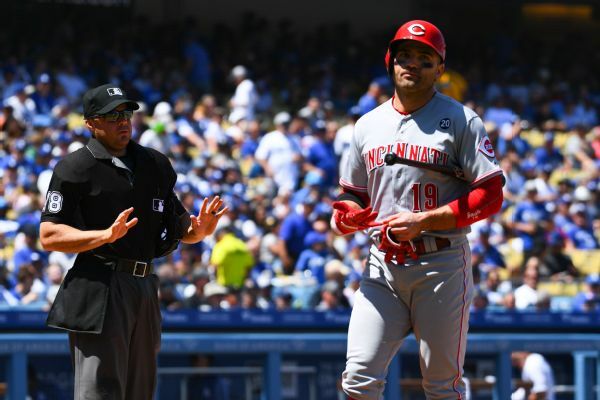 The Reds have placed first baseman Joey Votto on the 10-day disabled list due to a right lower leg contusion, which he suffered nearly two weeks ago after being hit by a pitch against the Nationals.